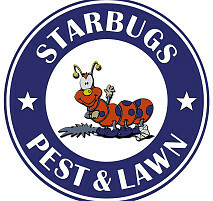 We are a family owned and operated Pest Control company. 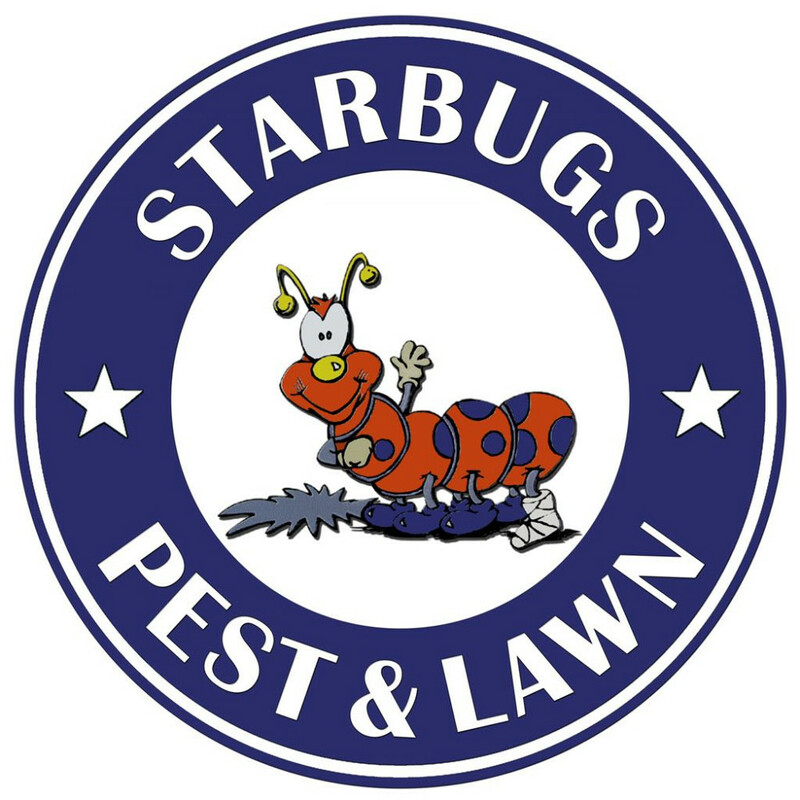 We strive to make your pest control experience as pain free as possible with courteous people, on-time appointments, and a job well done! We are the Most Thorough Pest & Lawn Service EVER.....or it's FREE!! !